Apple News+ is about to send out its first monthly bills. It’s time to decide how much you like access to 300 magazines and more. 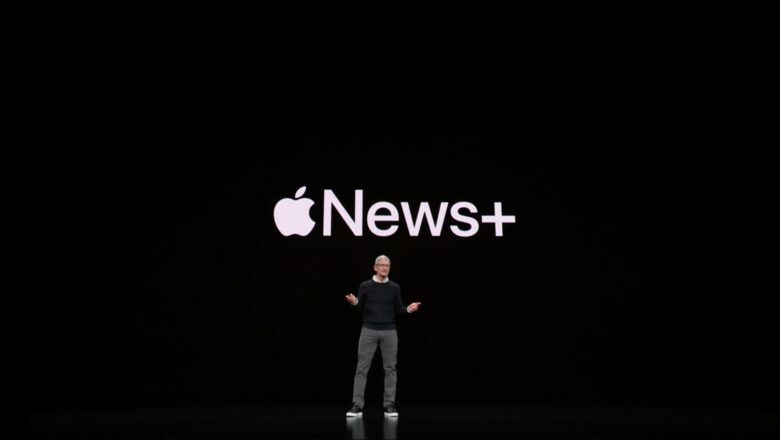 Everyone who signed up for a free trial of Apple News+ right after it was unveiled is about to get charged for their first month. While there’s a lot to like in this digital magazine/newspaper subscription service, anyone who’s not interested should get out before they get their first bill. Fortunately, iOS makes this a snap. STM Atlas has a strong Apple Pencil holder, and holds up the latest iPad Pro at a wide array of angles. 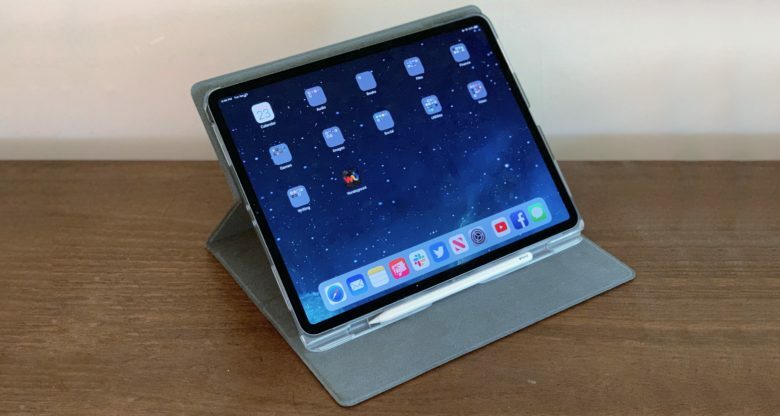 The STM Atlas portfolio case protects the latest iPad Pro models while also serving as a portable stand. This case can hold up the tablet at a broad range of angles, giving it an advantage over most of its rivals. This device also comes with a slot to very securely store an Apple Pencil 2. 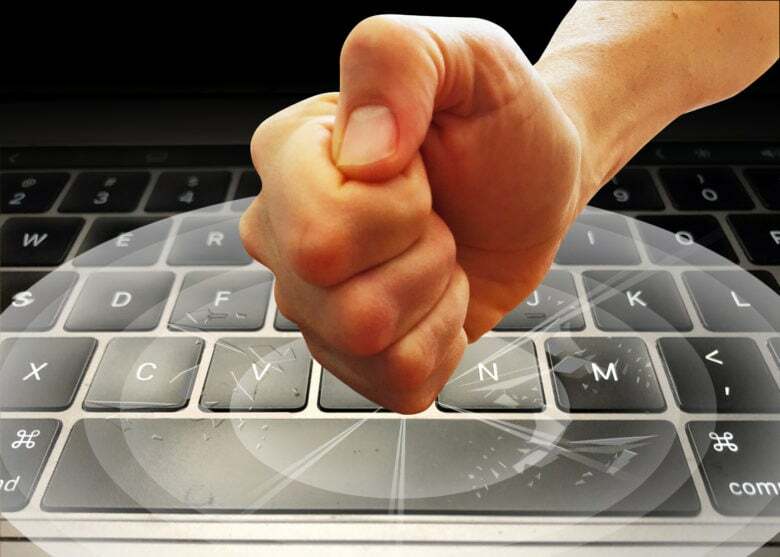 Don’t miss our hands-on review of this handy accessory. KardiaMobile lets an iPhone detect three types of heart problems. 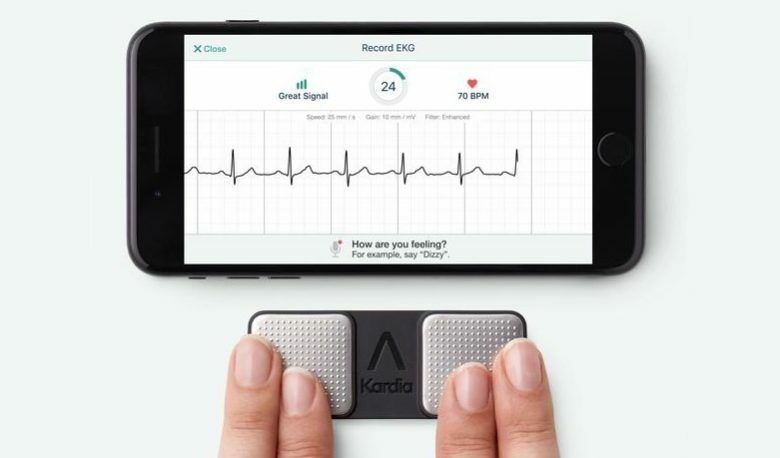 AliveCor‘s KardiaMobile has been cleared by the FDA to detect the three most common heart arrhythmias. It’s the only personal ECG cleared to do so. 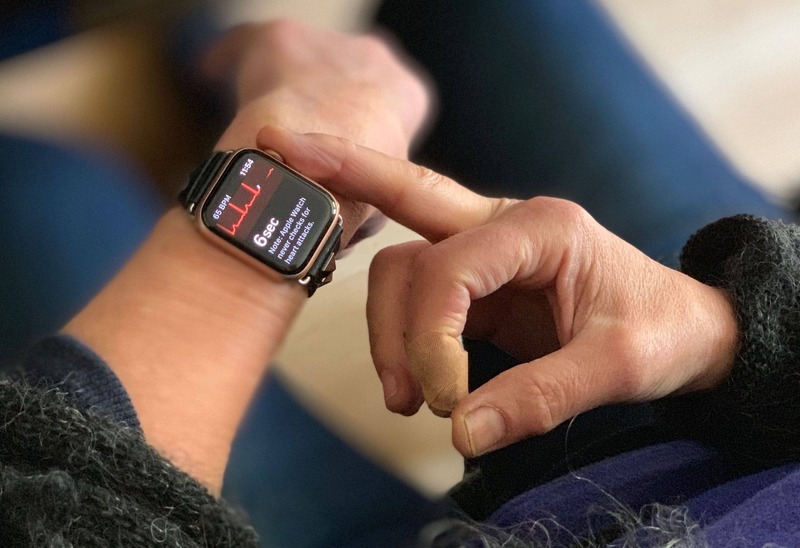 That puts this pocket-size phone accessory well ahead of the Apple Watch, which can only detect one type of heart problem. Artists might prefer an Apple Paintbrush to an Apple Pencil. 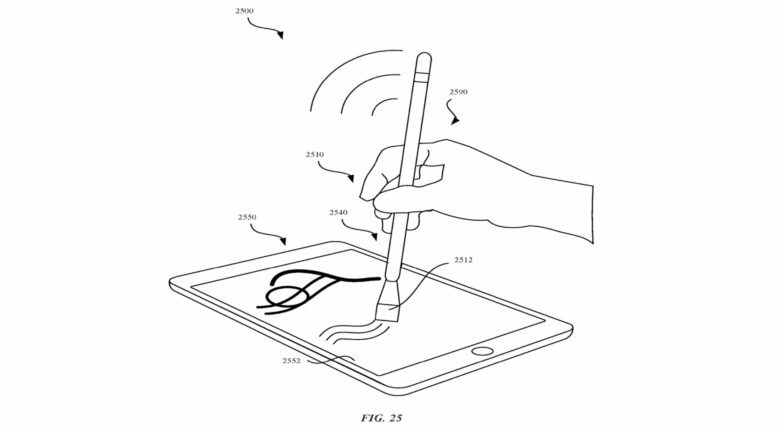 The Apple Pencil is used for drawing and paining in an iPad, but Apple is considering an alternate version that’s a more literal interpretation of a paintbrush. 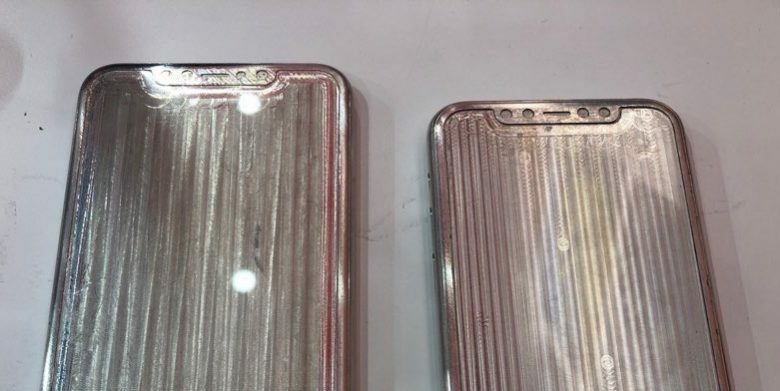 Information coming out of Apple’s Asian supply chain has been compiled into what could be a very early look at the iPhone 11 and iPhone 11 Max. 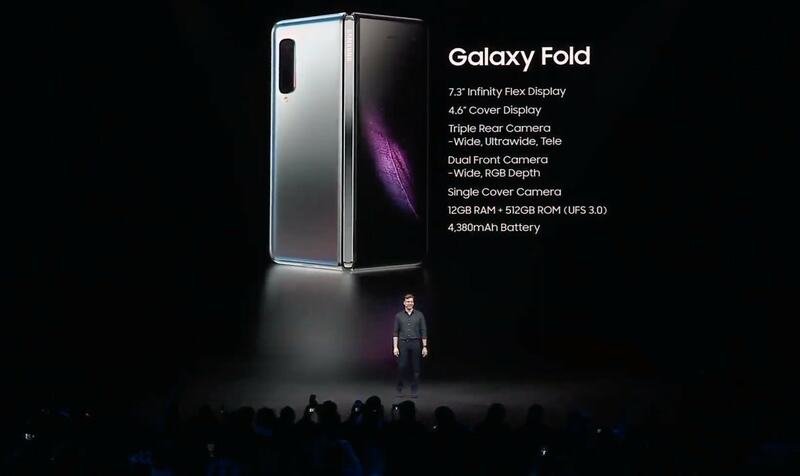 From the front, these look quite a bit like the 2018 models, but the back includes some very significant differences. 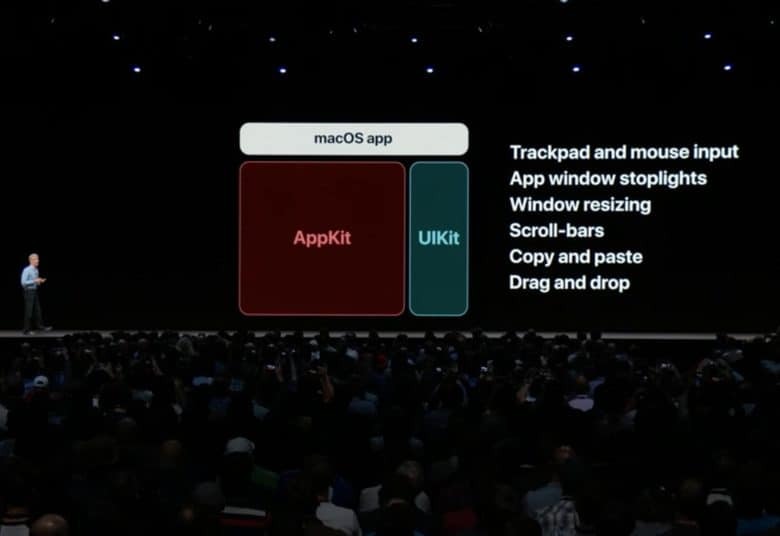 Making an iOS app into a Mac one could some be as easy as pressing a button, thanks to the “Marzipan” project. This is part of a trove of good news for developers — and users — leaking out today. 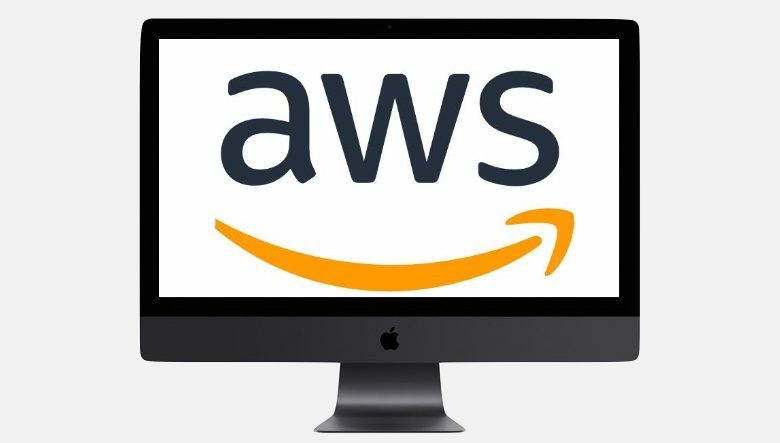 Some Apple services depend on Amazon’s AWS. As Apple increasingly turns its focus toward bringing in revenue from services and not just hardware, it’s depending on a rival to help provide some of the necessary infrastructure. The company reportedly spends $30 million a month for Amazon’s web services.